Substance & Shadow by Pascal Bonafoux in the series New Horizons. 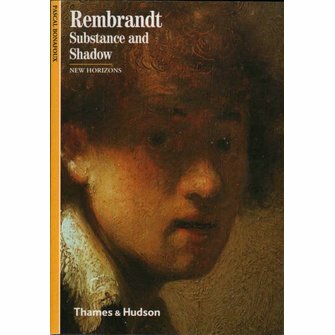 Supremely succesful at the beginning of his life; lonely, bankrupt and virtually ignored at its end, Rembrandt produced some of the most powerful and psychologically penetrating works in the whole of world art. 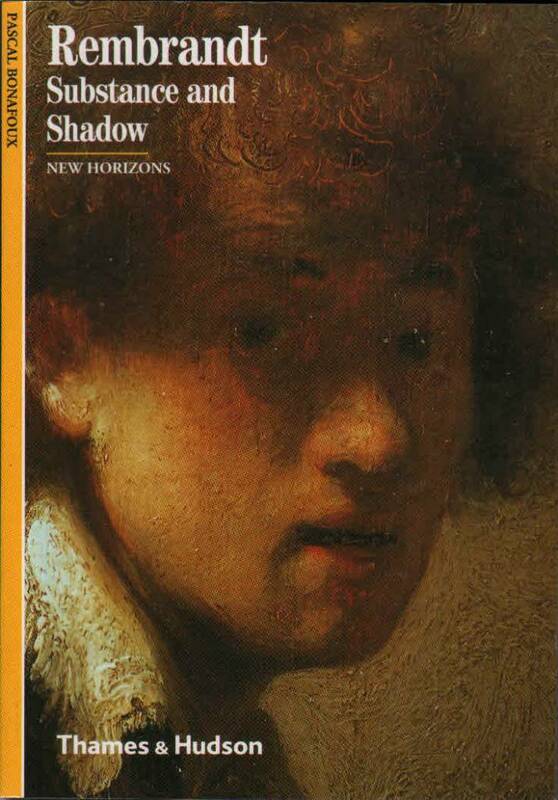 Poverty, illness, the deaths of his wife, children and devoted mistress - nothing deflected him from his inner vision and his unique handling of light: which would change the course of painting for ever. 175 pages, many colour reproductions, 12.5 x 18 cm.